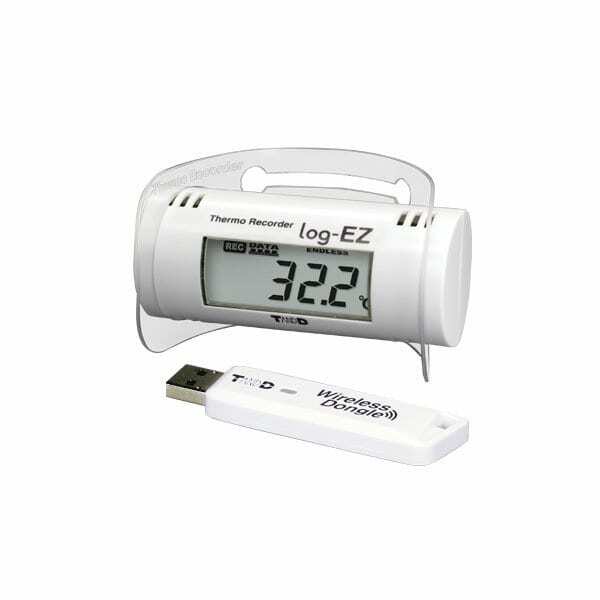 The user-friendly RTR-322 log-EZ Wireless Temperature Humidity Data Logger can be easily used to measure and record temperature and humidity in various places such as homes and office buildings. It is possible to manage data recorded by multiple log-EZ units, that are placed in distant rooms, via one computer. Also, wireless communication makes data transmission easy and simple with no need for cables or gathering the log-EZ units to collect data.